There’s a certain segment of the population that seems to perpetually bemoan the lack of curious consumers. We sit around at bars discussing the lack of an audience for theater, music or art, and host panels seeking to discover how we build the new audience for art, theater or classical music. Why are there so few people interested in stepping out of their comfort zone and experiencing something new? In the theoretical once upon a time, and probably the actual one, everyone (or at least most) read about art. Everyone went to the theater. Everyone knew the composer of the day. Everyone discussed the arts and everyone loved them. Then the 20th century happened. In the words of composer and critic Theodor Adorno, “New music has taken upon itself all of the darkness and guilt of the world.” Sure he was referring to music but the assertion could just as easily be broadened to include the entire world of art. European and American artists and composers and writers in the early 20th century saw violence like the world hadn’t seen for hundreds of years. The manifold amount of changes wrought by technology and innovation in fin de siècle Europe and America meant nothing about life before would ever be the same. Then World War One and World War Two turned the world completely upside down. How could we go back to the way the world was before? The answer was that we couldn’t. 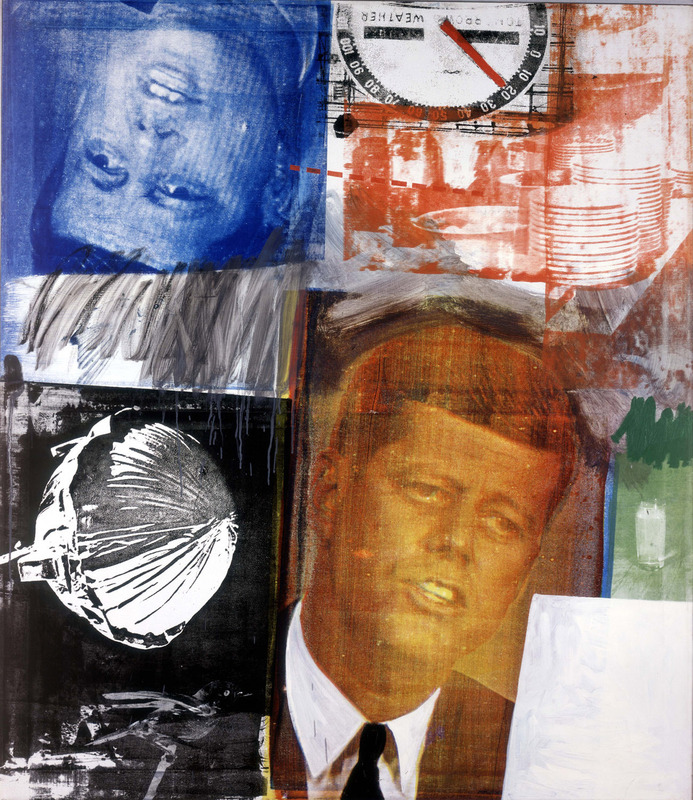 This sense of unease and uncertainty about the future and growing economic disparity, complicated by death on an unforeseen scale, inevitably made its way into the art world with dramatic results. 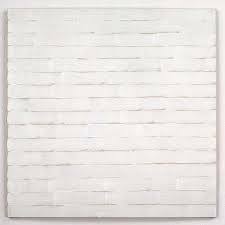 “Everything purely aesthetic has no cultural value,” philosopher Otto Weininger once said, more or less capturing the zeitgeist of art in the early 20th century. Artists were infallible, as they had been for many years, but all of a sudden artists began increasingly isolating themselves. Adamantly rejecting the tastes of the masses, their creations became more and more difficult, almost impossible for most people to understand, but we were more or less forced to accept them. The incomprehensibility of life demanded nothing less. 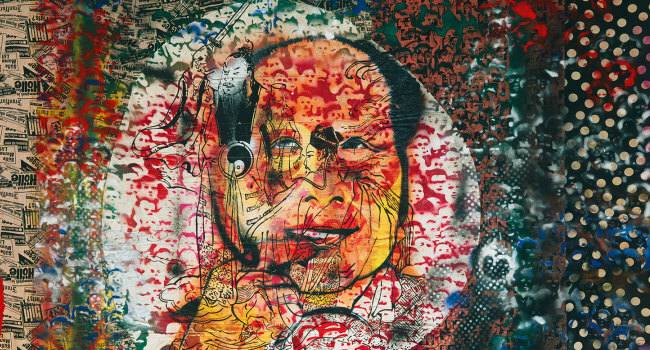 The history of 20th century art is a study in revolution and counter-revolution; a continuous struggle on the part of artists to move further and further away from public taste and approval into an insulated world of other artists and the like-minded that could appreciate their complex, physical art and music. Familiarity was totally rejected. Which brings me to my point. I’m edging closer and closer to the conclusion (and for those of you who reached it years ago, don’t hate), that contemporary artists, musicians, etc., don’t want you to like their work. 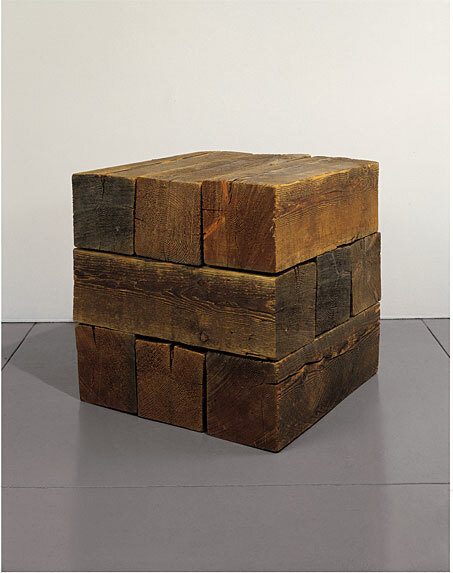 When art became conceptual, cerebral and philosophical, it forced artists into a world of art education in which technique matters, but only in relation to the idea, which is paramount. 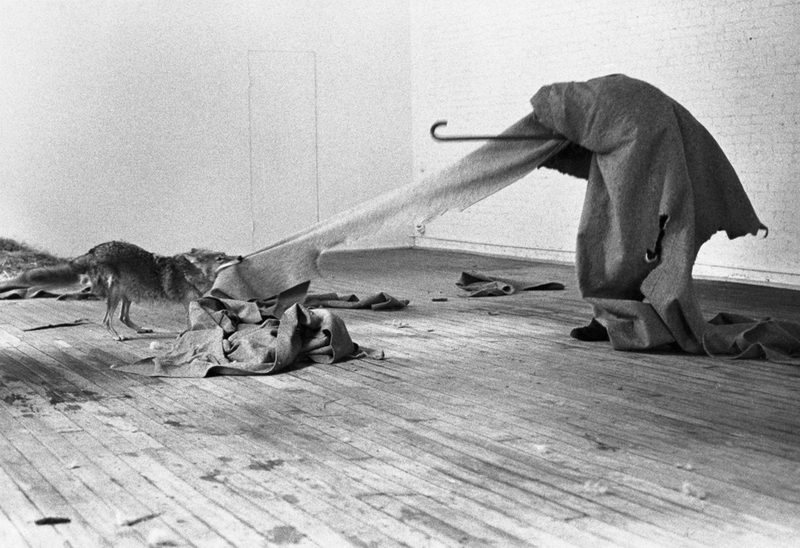 Naturally the ability to elucidate the idea takes practice, often years of it, practice which is aided by arts institutions who have commodified centuries of art into these ideas, offering classes in critical theory and performance studies. 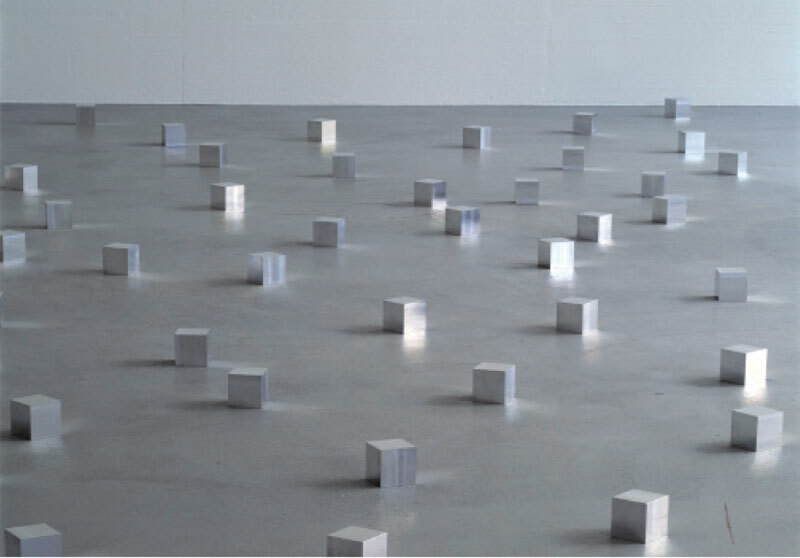 When an artist spend as much time thinking as they do creating, it’s little wonder they emerge with a rather stilted way of talking to and interacting with those who haven’t devoted years of their life to academics. That of course translates to their art, and well, we’re left with Babbitt. 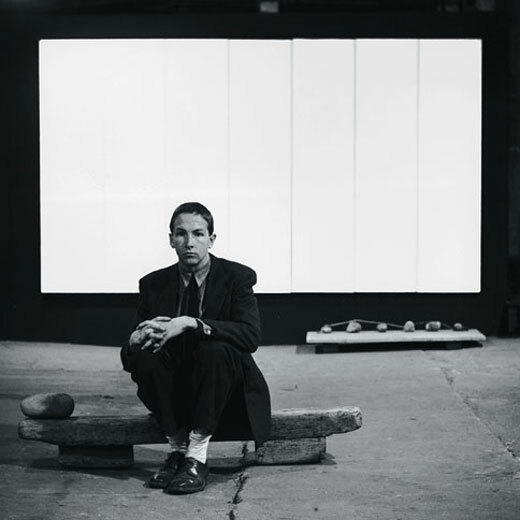 Rauschenberg with White Painting. Yes, it’s art. But mostly it’s an idea. I say all of this not to villainize the over-educated artist. I understand. If I too could throw around Wittgenstein’s ideas like I was discussing something that happened yesterday, I’m sure I’d have a hard time not feeling like my art was above most people’s level of comprehension. I say all of this as well, knowing full well that there are numerous artists making work that is easily accessible by large swathes of the population and does not suffer critical revulsion in spite of its lack of academicism, (although typically there is a very academic explanation for even an apparently unacademic work of art). I say it simply because it is. And it’s a massive shift in the way art has historically been approached and created. AND it’s a transformation in thought that doesn’t get a whole lot of discussion. I don’t know if it’s a good thing or a bad thing. I personally enjoy digging into the research behind the work, learning more about the theorist who or personal history that informs a work. But I understand that many people don’t and/or don’t realize that that is now part of the artist/audience contract. 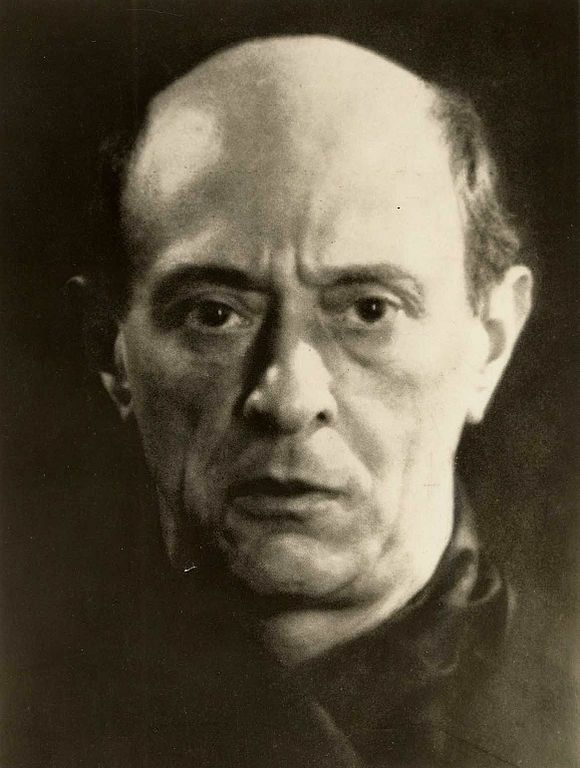 Schoenberg was one of the first to express the ideology behind the new art that was defined by its inaccessibility rather than vice versa, but he helped to launch a revolution in the ways we do or don’t approach art. It is what it is. But lets stop pretending like it isn’t.